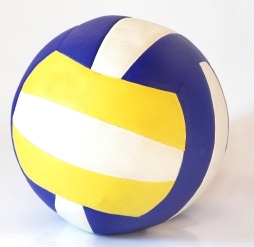 The 41st annual Northwest Juniors Jamboree Volleyball Tournament will be returning to the Yakima area this March. Teams will play rounds of pool play, cross-over style matches, and compete in the championship matches. Good luck to all players! 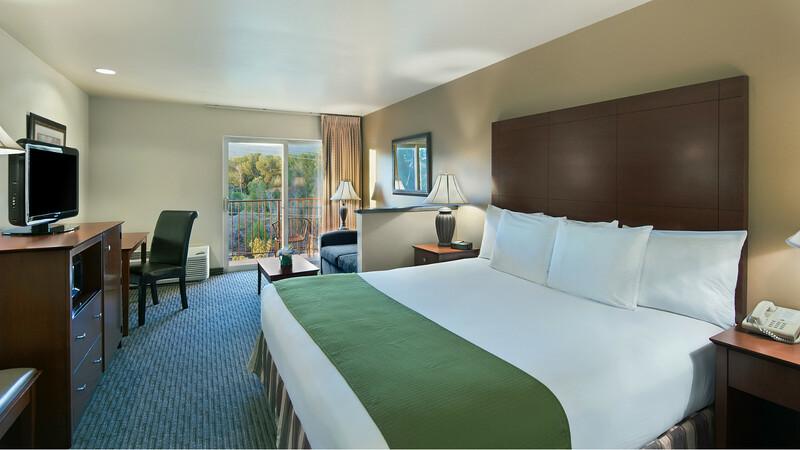 Stay at the Oxford Suites Yakima!